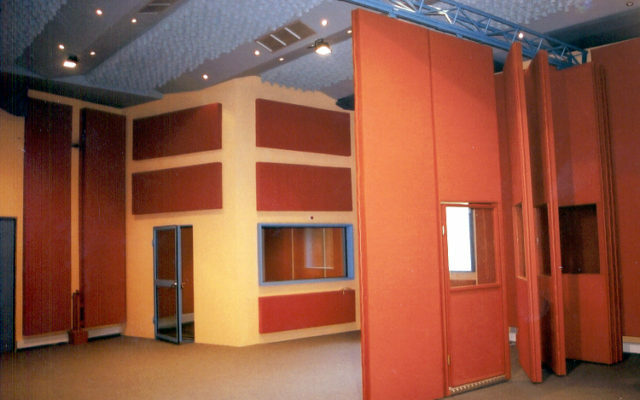 At ALPHA ACOUSTIKI our consultants specialize in the design, modeling and engineering of interior room acoustics. 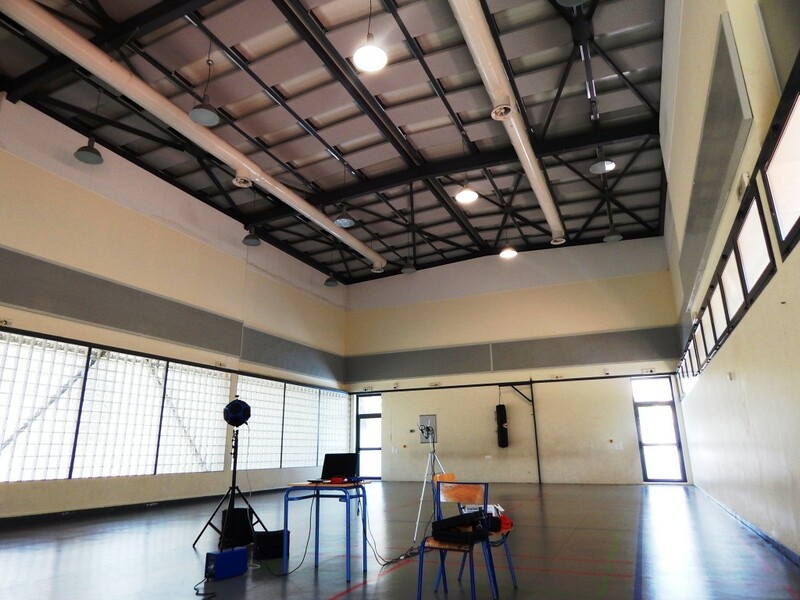 Our acoustic team analyze architectural plans and engineering calculations, to predict acoustic performance and to propose the necessary interventions for optimal design of architectural acoustics. 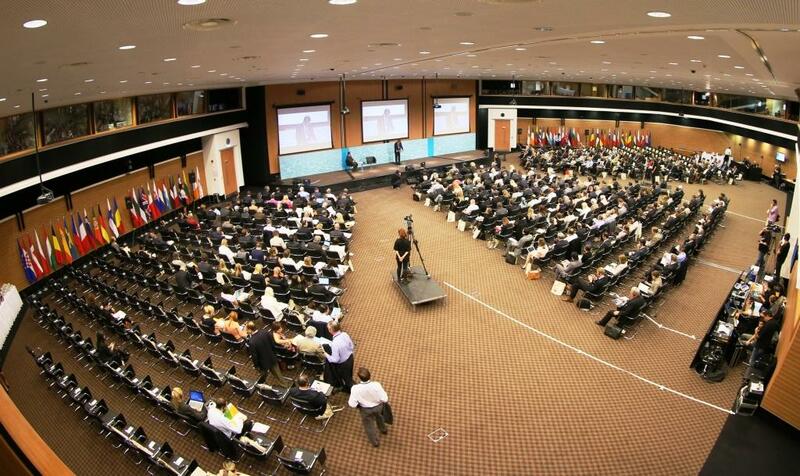 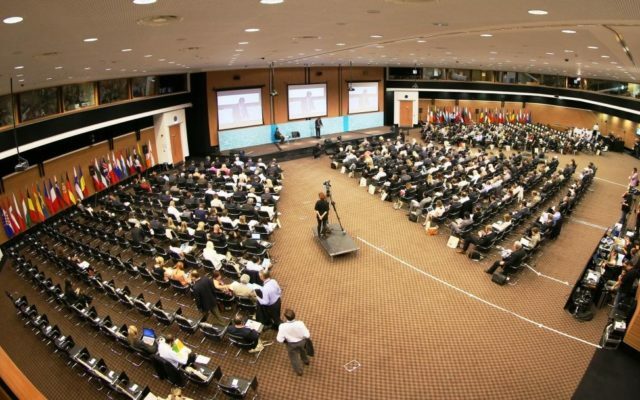 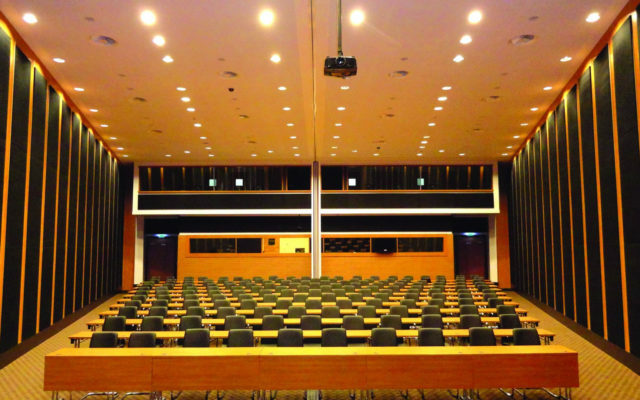 We design architectural acoustic solutions for all kinds of facilities where enhanced aural clarity, quality and speech intelligibility, are critical. 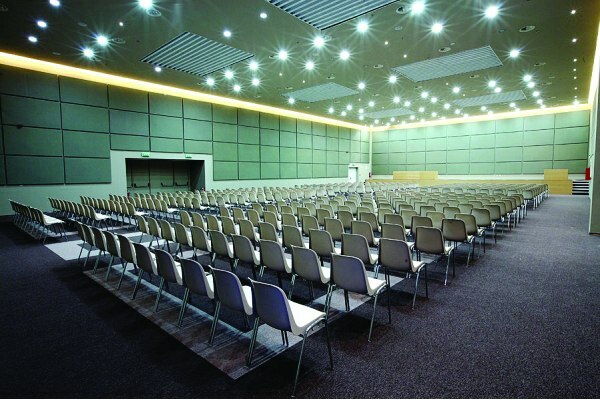 The appropriate determination of the room’s use, shape, volume, geometry and the finishing materials selected can be optimized, in order to achieve the required acoustic comfort. 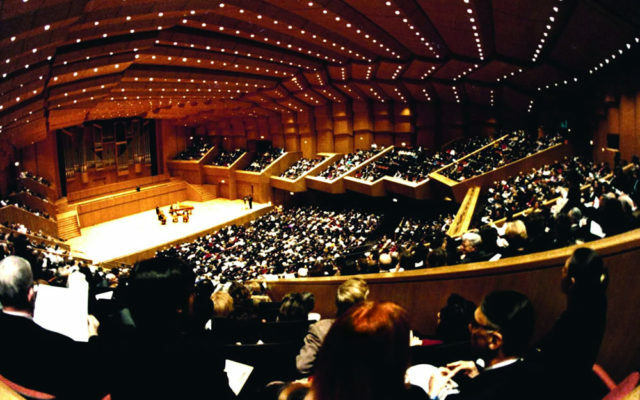 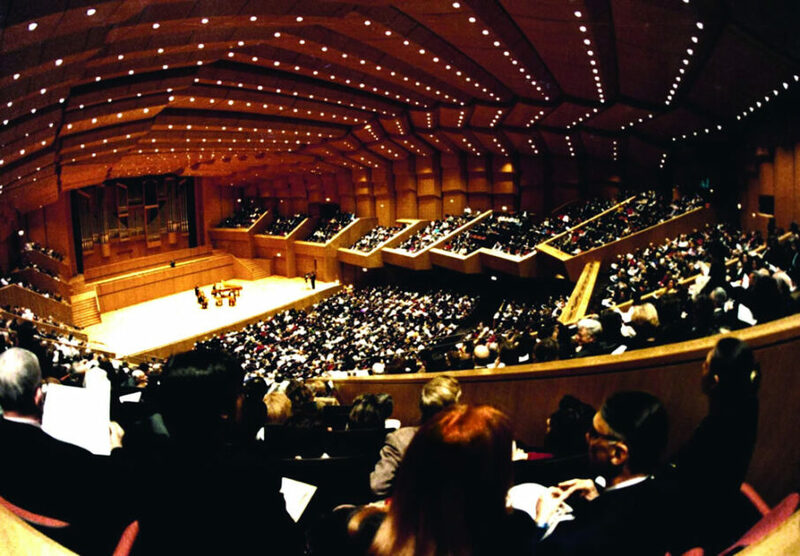 Such acoustic applications have been employed internationally in concert halls, educational buildings, theatres, cinemas, multiple purpose halls, places of worship, recording studios and many more spaces which are sensitive in terms of acoustics. 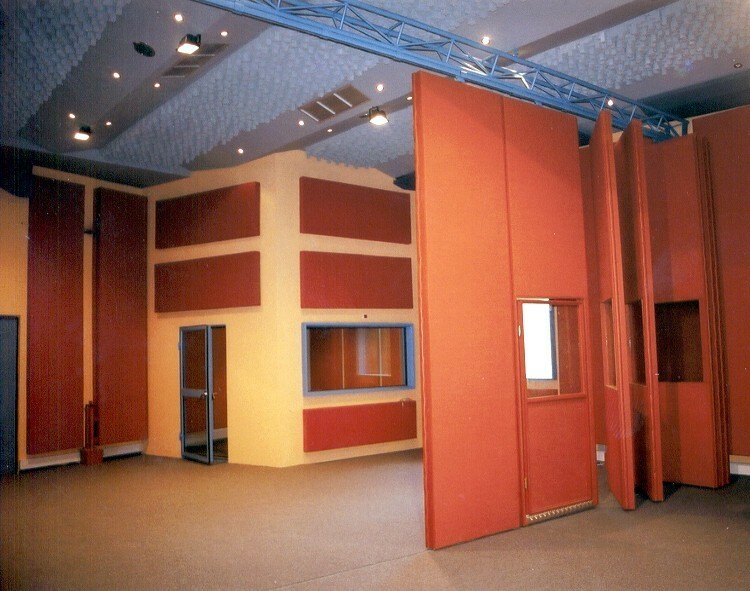 Amongst other room acoustic parameters considered are Reverberation Time (R.T.), Clarity (C-50), Definition (D-80), Articulation Loss of consonants (Alcons), Early Decay Time (E.D.T. ), Rapid Speech Transmission Index (RASTI) Direct, Total SPL, critical distance and more. 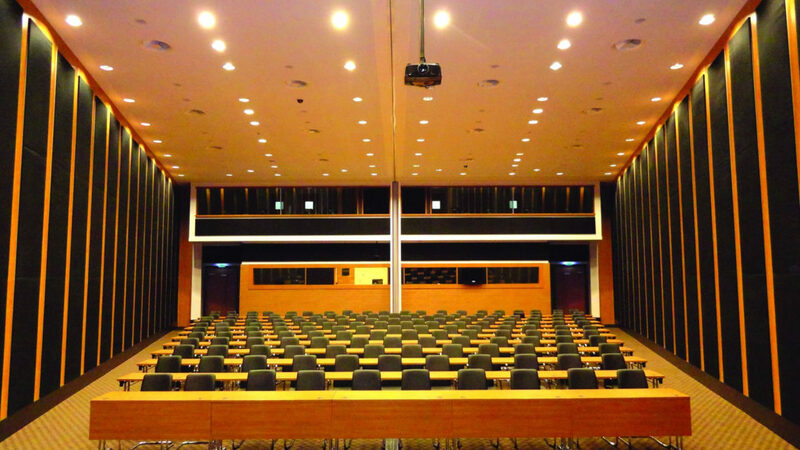 As an integrated partner we work hand in hand with the project architects, authorities, contractors and engineering team to harmonize objectives, in order to deliver the premium result that combines acoustics, aesthetics, ergonomics and other factors that are crucial in every project. 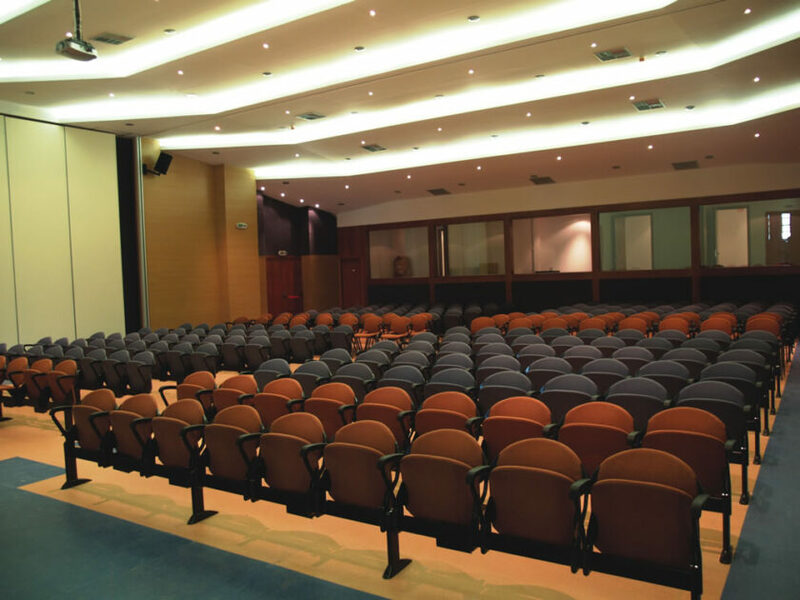 Similar to visualization, auralisation can generate the acoustic animation of a space, before it is built. 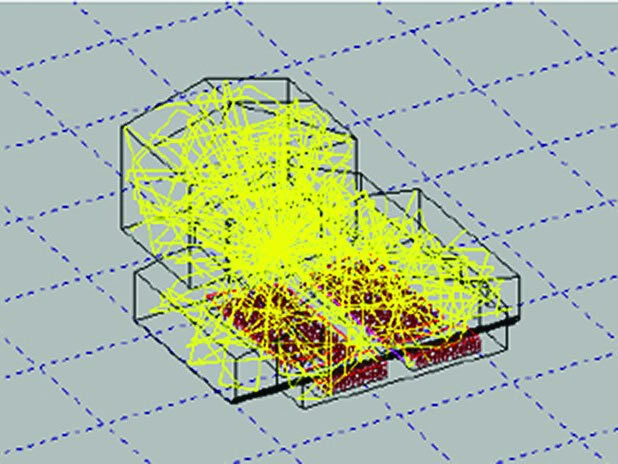 It is based on room acoustic computer simulations. 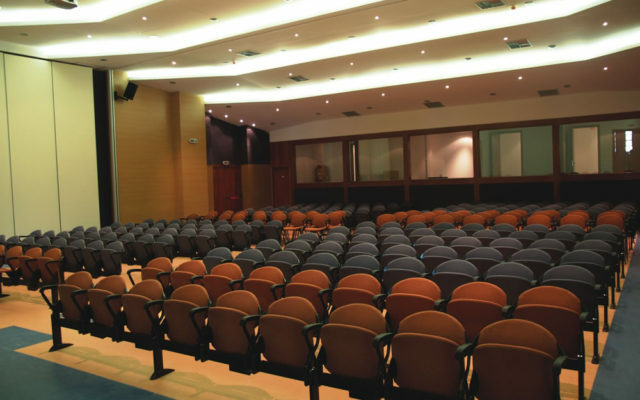 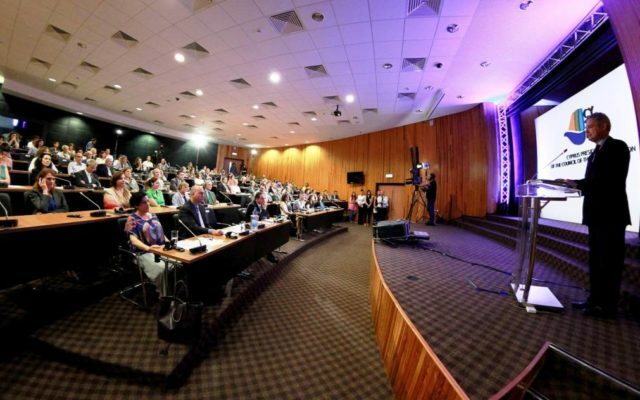 If needed, additional acoustic treatments can be applied to ensure a homogeneous distribution of sound in each audience position. 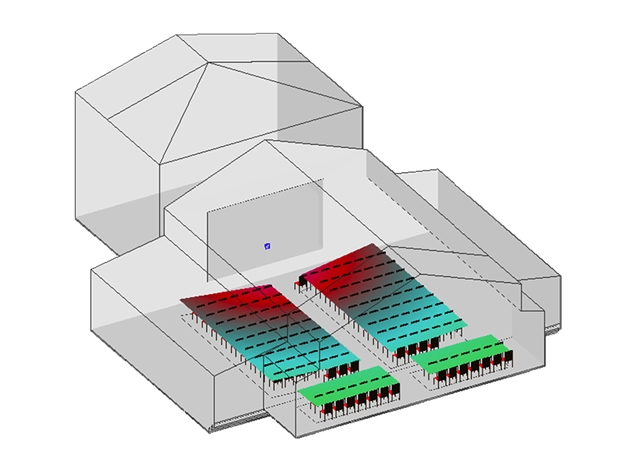 By using the most up-to-date computer software, it is possible to hear the effects of different spatial arrangements and therefore achieve a fine prediction of the room’s acoustic prior to its construction.